The Christmas and the New Year period is generally a time to reflect over the event of the past year, and it is the same for many businesses. This year has thrown some unexpected opportunities my way, mainly as a blogger/writer. 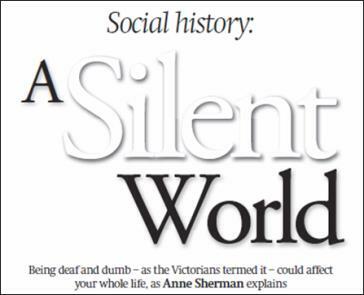 At the end of last year part of my Post Graduate dissertation on the lives of the early Victorian deaf in East Yorkshire was published in the Winter 2015 edition of the Deaf History Journal, by the British Deaf History Society, and a longer article was also published in the March 2016 issue of the Your Family History magazine entitled A Silent World. During a presentation to the Doncaster Family History Society in March, I met one of the members of a relatively new and increasingly popular family history timeline company called Twile. Through that link I was asked to write a guest blog about using citations in your research for their website (https://twile.com/blog/2016/05/using-citations-and-references-in-family-history-research). About the same time I was also approached by an American company called GenBiz Solutions providing guides for genealogy related businesses. They also wanted me to write a guest blog for their website on report writing. 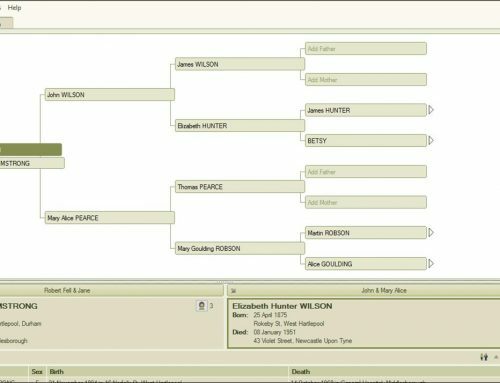 (http://genbiz.solutions/report-writing-professional-genealogists). This then prompted them to ask me to produce a guide which would be sold on their site. The guide explained how to set up a spreadsheet to keep track of the finances related to a genealogy business. (http://genbiz.solutions/genbiz-solutions-genealogy-business-strategy-guides/tips-tracking-income-expenses ). In July an Australian family history magazine, Inside History, asked me to write an article for their Spring edition on Welsh family history research. 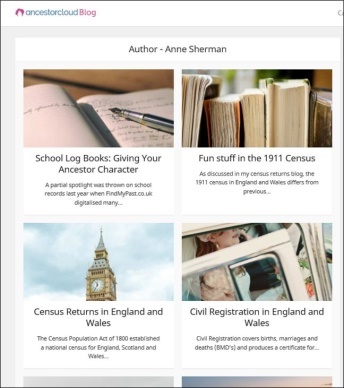 The following month I was approached by another US genealogy company AncestorCloud, to provide some UK based research for some of their clients and to do regular blogs for their website. 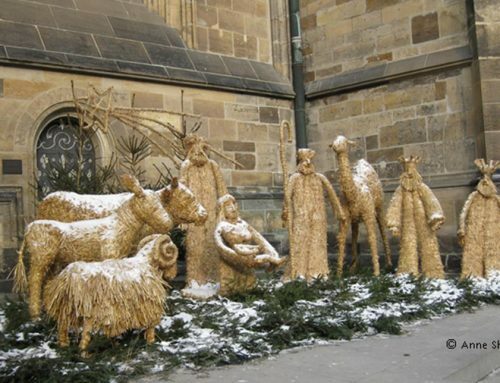 So far they have published eight of my blogs with several more in the pipeline for next year. At the same time as writing these blogs and magazine articles, conducting client research and running my online course – which attracted its first US client this year, I have been responsible for managing the Facebook page for the RQG (Register of Qualified Genealogists) as part of their communications team. 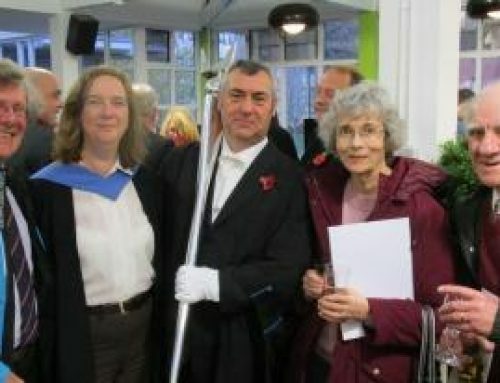 The RQG was established early this year and I became one of its first members in March. This summer I was asked to teach family history research techniques to a group of partially sighted adults at the Hull & East Riding Institute of the Blind (HERIB). This was a huge learning curve for me as I had not taught partially blind students before. A lot of time was spent learning how to use the computer assistive software to help the students access the websites we take for granted, and in changing the handouts to audio guides. It proved to be a successful course and I cannot thank the students and Tracy the course organiser for HERIB enough for their patience as I tried out new ways of teaching the course. There are plans to repeat this course next year. Whilst preparing this course, we found that many genealogy websites are not suited to using assistive software to read them. I contacted one of the organisations concerned and there are plans for myself and some HERIB volunteers to assist the FreeUKGenealogy organisation in producing fully accessible websites. 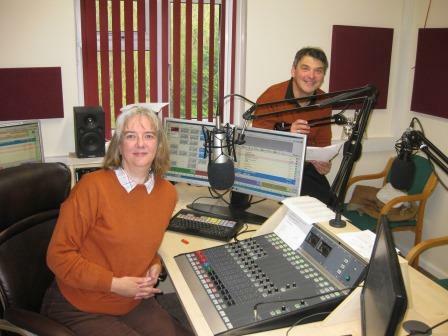 To finish the year off I had another first time experience – this time it was being interviewed by Les Smith for Beverley FM, a local radio station, about genealogy. This was a wonderful experience, and I learnt how a radio show is put together. The ‘Who Do You Think You Are? Live’ show in Birmingham is the largest family history show in the UK, and I was pleased to be assisting the APG (Association of Professional Genealogists) and the University of Strathclyde on their stands. Next year the RQG will also have a stand so I plan to be helping out there as well. If you plan to attend the show please pop by to say hello to us.